CONTROVERSIAL ride sharing service Uber launched in Rockhampton yesterday, just in time to capitalise on the Christmas rush. 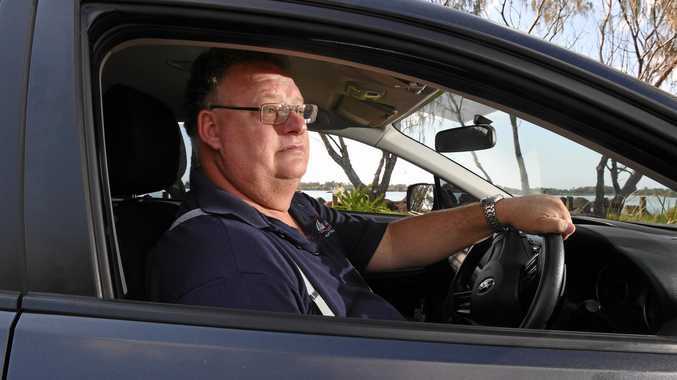 Rockhampton locals are now being urged to download the Uber app to start booking their rides. The city was one of 15 regional centres across the country included in the ambitious simultaneous roll out, targeting an additional 1.3 million potential passengers. This would add to Uber's existing 23 locations servicing 3.8 million Australian users. 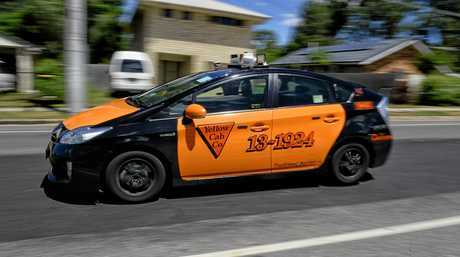 First launched in Australia in November 2012, the multi-billion-dollar company will provide another transport option for regional areas who had been left out of the ride-sharing revolution. Judging by recent Morning Bulletin readers polls, locals are on the fence when it comes to Uber in Rockhampton. A late October poll showed an appetite for ride-sharing with the majority (54 per cent) of respondents voting that they would rather ride in an Uber than a taxi (36 per cent) but when asked in late November whether they would use an Uber service if it was available in Rockhampton, 56 per cent said no. 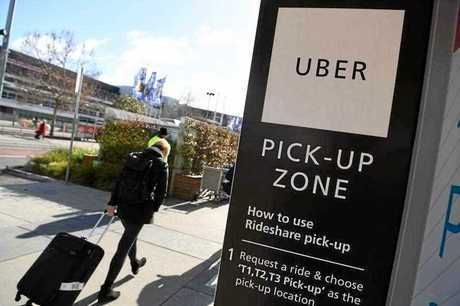 Another November poll found that two thirds of locals said they would ride in an Uber. 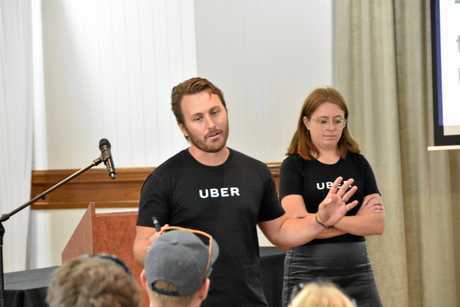 Uber's Queensland Manager Alex Golden said the launch to new areas was exciting, allowing their company to complement existing transport options while meeting the high demand from community members. "We're thrilled to bring ridesharing to Rockhampton, providing another safe and affordable option for locals to get around," Mr Golden said. "We know people have been calling out for ridesharing for a while now, and are excited to respond to this demand. "With a safe and affordable way to get from A to B, we believe Uber will provide Rockhampton locals with an easier way to get around and will complement local transport networks. Mr Golden said by providing a safe and reliable ride at the push of a button - no matter the time or place - ridesharing was helping to make our towns better connected, easier and safer places to get around. Not everyone is supportive of Uber's move into the area with a local taxi firms saying it will cost jobs. 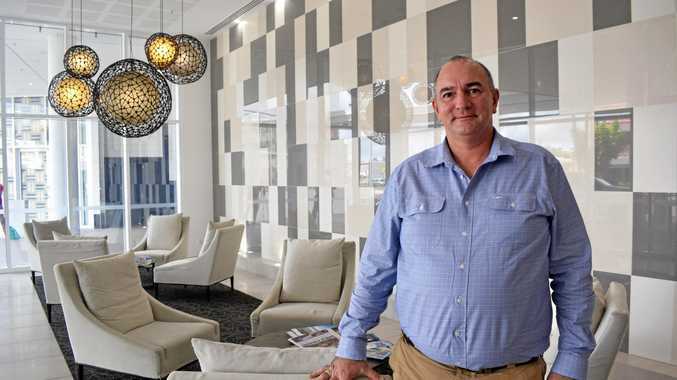 Yellow Cabs Australia general manager Bill Parker has welcomed the competition from Uber but said they were operating with an unfair advantage. "There is nothing wrong with competition but it needs to be on a level playing field," Mr Parker said. "You hear pollies talk about the free market economy but cab companies employ people who pay tax in Australia and that money stays in Australia, it doesn't go offshore. "It will put drivers out of work in places like Rockhampton, where we currently employ about 120 drivers."